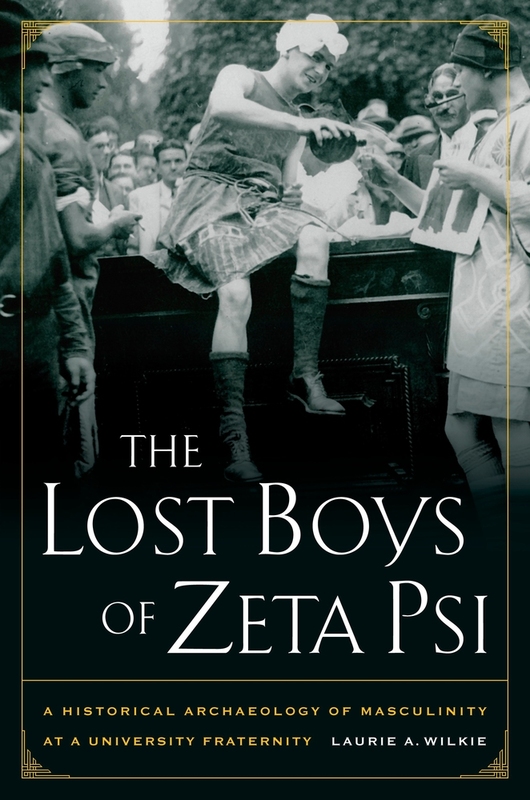 The Lost Boys of Zeta Psi takes us inside the secret, amusing, and sometimes mundane world of a California fraternity around 1900. 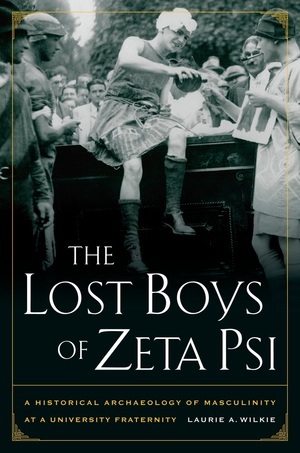 Gleaning history from recent archaeological excavations and from such intriguing sources as oral histories, architecture, and photographs, Laurie A. Wilkie uncovers details of everyday life in the first fraternity at the University of California, Berkeley, and sets this story into the rich social and historical context of West Coast America at the turn of the last century. In particular, Wilkie examines men’s coming-of-age experiences in a period when gender roles and relations were undergoing dramatic changes. Her innovative study illuminates shifting notions of masculinity and at the same time reveals new insights about the inner workings of fraternal orders and their role in American society. Laurie A. Wilkie is Professor of Anthropology and Director of the Archaeological Research Facility at the University of California, Berkeley. She is the author of the award-winning The Archaeology of Mothering: An African-American Midwife's Tale, among other books.